Home Tech Gaming Industry Trends 3 Ways the World Cup Uses Technology. 3 Ways the World Cup Uses Technology. The World Cup football games are one of the most popular in the history of sports. The very first FIFA World Cup was held in 1930 in Uruguay, and there have been many more since then. 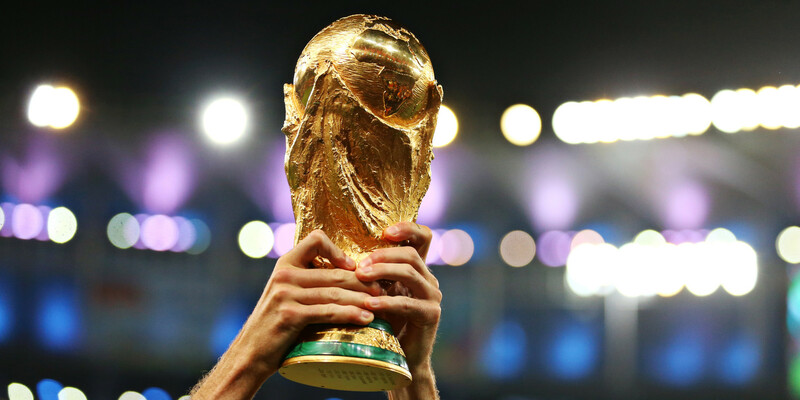 Over the years, the way the World Cup has been held and broadcasted has gradually evolved. Some of the most evident changes can be seen in the way that technology is used. As a result, access has been increased in terms of viewership and many people have likewise been able to capitalize on this success. On those premises, this article will look at a few ways that the World Cup has effectively used technology. The 2018 World Cup which is set to hold in Russia has announced that it may be using use video assistant referees. If you’ve never heard of the term before, it’s an assistant referee that reviews decisions made by the head referee using video footage and a headset to communicate. Football lawmakers recently approved the technology and have also been testing them in domestic English cup games. Apparently, the system they’re working on will feed information to giant screen operators, broadcasters, as well as commentators. One of the things they hope to achieve by using VAR is to reduce unfairness that often occurs as a result of obvious mistakes and missed incidents. The use of apps by various organizations is becoming increasingly pervasive. Technology has made it so that one exists for all World Cup lovers globally. The FIFA app which officially launched in 2013 enables you to stay up to date with the games by providing you with live football scores from across the globe. You can also find other information such as news, exclusive videos and highlights as well as interviews. It is an ideal move as there are millions of sports players all over the world, so this enables them to receive information in a more personalized way as well as feel like a part of a community. One of the most obvious ways that the World Cup has used technology is through the use of the internet. Aside from the fact that the stadium and infrastructures are heavily reliant on technology, there are other ways that technology has been used such as via the internet. For instance, social media is one of many mediums that is used to broadcast and get interaction regarding the game. Live footage can be shared which includes both videos and images so that people can experience the game even if they’re not physically present. Other forums that have come about as a result of the internet include betting sites such as Unibet, online platforms that are able to sell World Cup merchandise, online TV platforms that can charge for people to watch the game live and blogs which carry related content. Technology has transformed many industries, and the sports sector has been no exception. One of the primary roles it has played is making the game more inclusive by enabling people globally to participate. It will be interesting to see what other ways that technology will affect the World Cup in the next four years. 3 Hidden issues in crane repair and restoration.